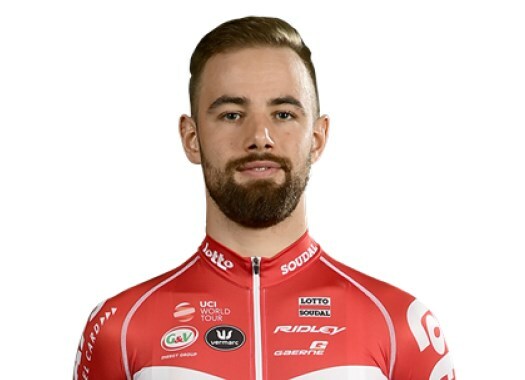 Victor Campenaerts (Lotto Soudal) has become the European Time Trial champion for the second time in a row. The Belgian time trial champion completed the course in 53 minutes 39 seconds and 41 milliseconds while Spain's Jonathan Castroviejo did it in 53 minutes 38 seconds and 78 milliseconds. A difference of 63 milliseconds deprived the Spaniard of taking his second European time trial championship title, after getting it in 2015. Quick-Step Floors Maximilian Schachmann finished the route in 54 minutes and six seconds, taking the third spot on the podium. Yves Lampaert and Alex Dowsett completed the top five of the day.